A CTV investigation has resulted in stiff fines being levied against an unregistered mortgage broker. 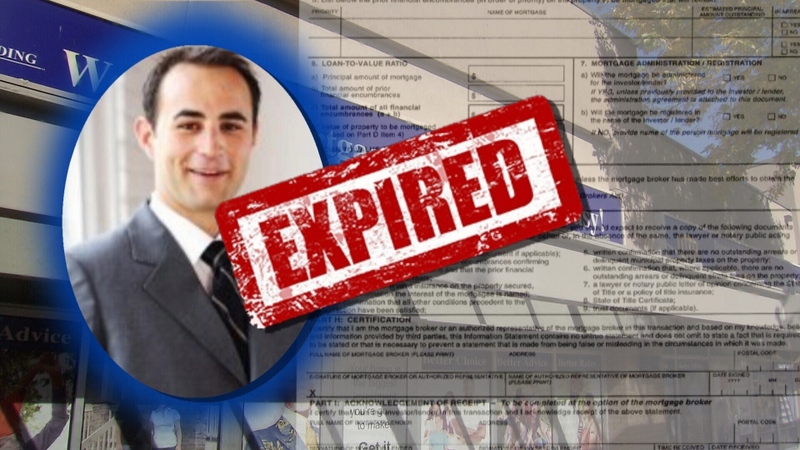 Michael Alexander Campagna used to be a properly registered mortgage broker but his registration expired at the end of May 2017. However, he continued to do deals with potential homebuyers and putting them at risk. The B.C. Financial Institutions Commission has fined Campagna $35,000 for his unlicensed activity. In October of 2017 the Corbet family was about to complete the purchase on a new home in Langley but were left hanging after Campagna failed to deliver on their promised mortgage. “Thought I was done crying but apparently I’m not,” said Jasmine Corbet when describing what had happened. Her deal didn’t close and she had her husband risked losing the $10,000 deposit they had made to buy the house. Campagna had worked out of a mortgage brokering office in Surrey but had allowed his mortgage broker’s registration to expire, and the province’s regulator said he chose not to renew it. Yet, he didn’t stop trying to broker mortgages. 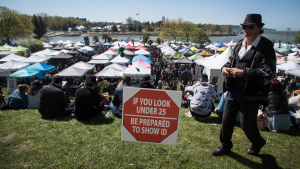 “Our enforcement actions are crystal clear that that kind of activity will not be tolerated," said Chris Carter, acting registrar for the B.C. Financial Services Commission. “Your story certainly generated additional interest and we did have contact from other individuals as a result of your story,” he told CTV News. FICOM’s investigation found Campagna’s conduct was dishonest and intentional, that he made false representations, presented a false document and cost borrower’s additional expenses. 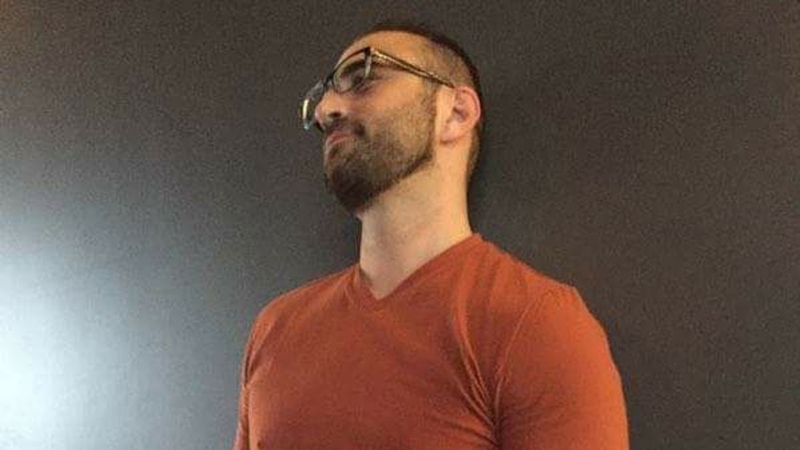 Campagna never showed up for his hearing and CTV News made several attempts to try to reach him, knocking on doors, calling his number - which has now been disconnected - and talking to his family, who didn’t have knowledge of his whereabouts. Attempts to reach him by email bounced back as undeliverable. Fortunately for Corbet, the builder was sympathetic to the situation and eventually found another buyer and returned the $10,000 deposit. FICOM has now alerted lenders and brokers about Campagna. "And we welcome any complaints or information from both industry and the public that gives the slightest indication that Mr. Campagna might still be active," said Carter. To check out a mortgage broker’s registration click here.